When last we left our submission-making protagonist, he had just made his presentation to Napier City Council and was eagerly awaiting the results. Most of the key projects the council had been championing, promoting and featured as a major part of the submission form got the go ahead, with “overwhelming support”. But no mention of my submission! No mention of the council reviewing their outdated Youth Policy or “YCON” website. No money, services or interest in allocating assistance to Napier’s youth, or trying to keep any of the almost one thousand students who finish Hawke’s Bay high schools each year and leave the region each year. Did they deserve to be totally and utterly ignored?? I did plenty of research. I used facts and statistics. I made what I and those who read and shared my posts thought were valid arguments and points and I made suggestions on how this situation could be overcome. All for nought, it appears. Is someone telling tales out of school? The “Michelle” Condy mentions is Councillor Michelle Pyke and Condy helps run “The Thirsty Whale” – a bar previously owned by Councillor Keith “Spongy” Price. I don’t know what you will make of that comment, but it certainly seems to be more of an insight to a catty mind-set among some of Napier’s elected officials, rather than any smudge on my concept of empowering Napier’s youth to stay in the region and help it prosper. Now there’s the sort of sound logic we know from our council of old! Napier City Council once again puts tourists ahead of its own residents. And that is the core argument behind my submission. 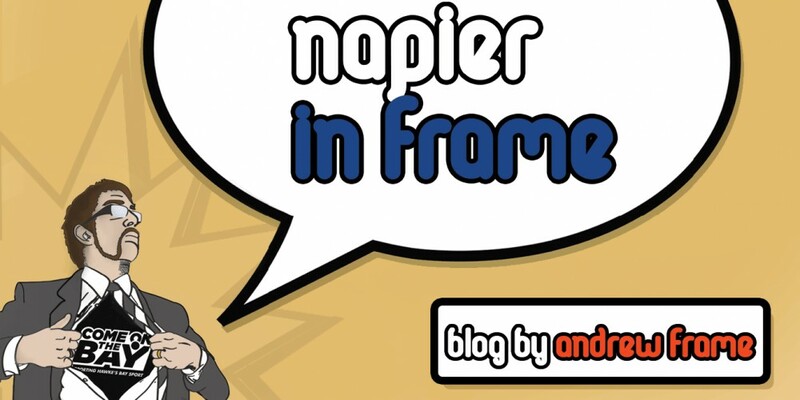 Napier STILL deserves better than this! This entry was posted in Hawke's Bay, Opinion, Politics, Social Media, Writing and tagged Election 2013, Hawke's Bay, Media, Napier, Opinion, Politics, Social Media, Tourism, Twitter, Writing, WTF NCC? !, Youth by Andrew Frame. Bookmark the permalink.